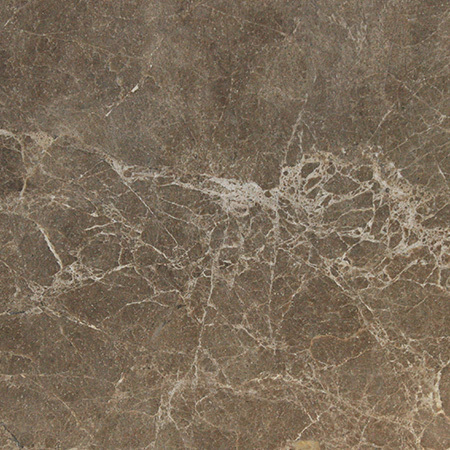 The cost of natural stone is mainly driven by two factors: rarity and accessibility. 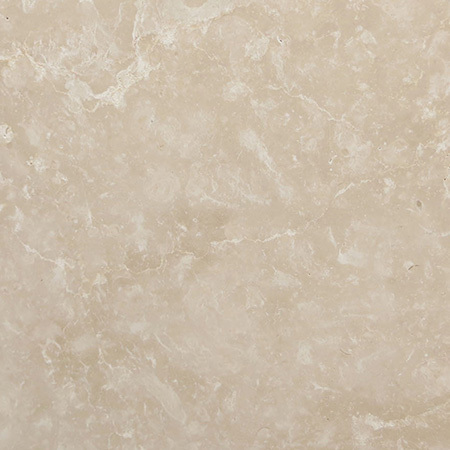 Limestone is common in Europe, which is why it has been used as a building material in the UK for thousands of years. 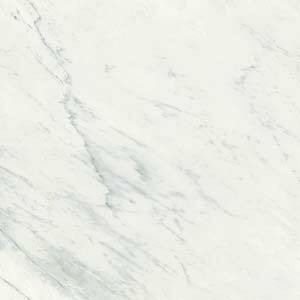 Marble is less common, and the distinctive veining means that marble from different quarries can look very different, so there are limited supplies of some types of the stone. 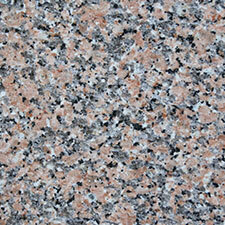 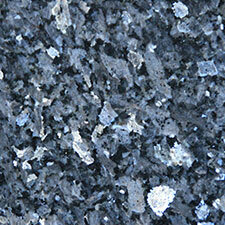 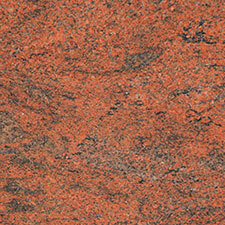 Granite is very tough, making it harder to quarry and work. 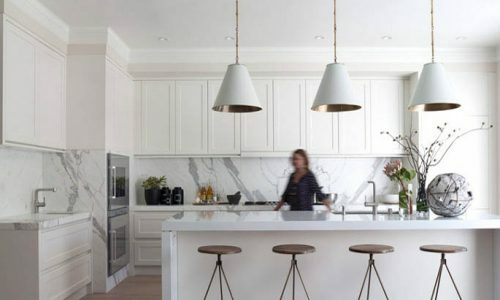 These factors influence the final price of the stone so although limestone is generally more affordable, a rare limestone that’s travelled a long way may be more expensive than a local marble. 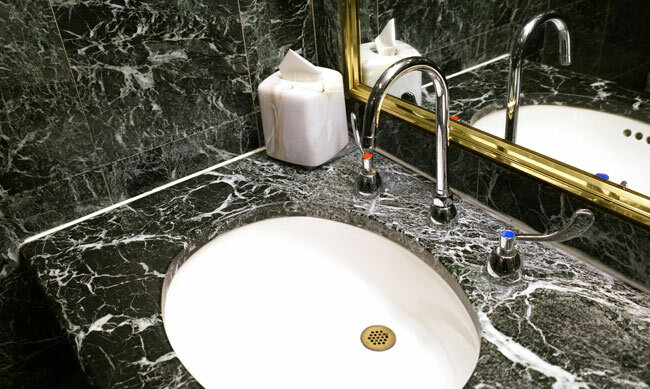 As an example, the stunning Bath Stone which gives the city of Bath its distinctive beauty is a limestone found in a particular nearby quarry. 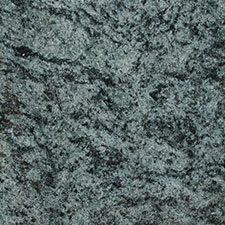 Over the last 200 years, what started as a practical measure has now become an exclusive luxury. 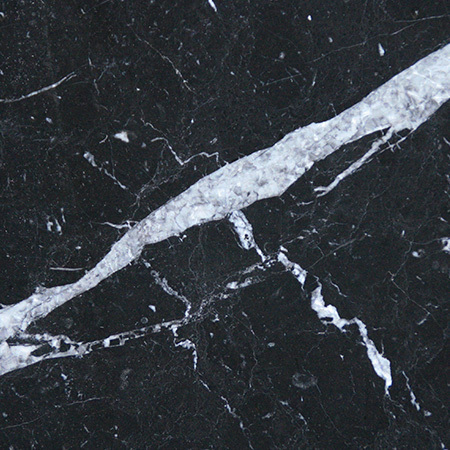 Marble, granite and limestone have been in use for thousands of years – long before geology began to develop as a science. 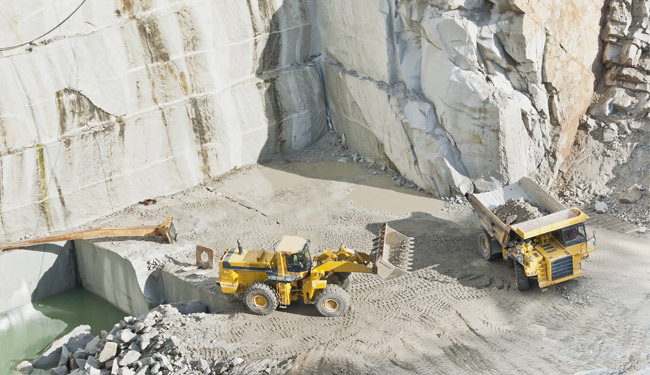 As a result, quarry workers, contractors and interior designers use the words marble, limestone and granite to refer to stones of particular types or qualities even if they don’t meet the exact chemical compositions that geologists use to define the same stones. 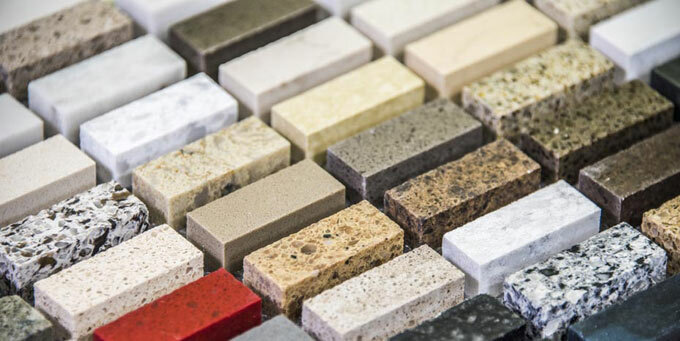 In a design context, visible differences are more important than in a scientific context, so that leads to confusion of terms too. 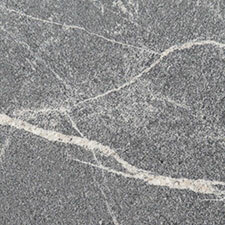 As an example, both marble and limestone are sedimentary rock composed of calcium carbonate. 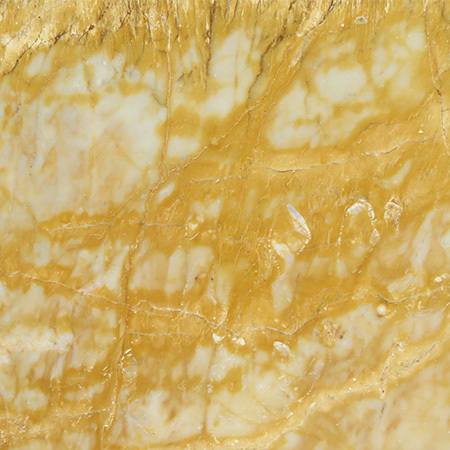 While geologists consider marble to be limestone that’s been subject to extreme heat and pressure, we know they look quite different and you wouldn’t want to get the wrong one!